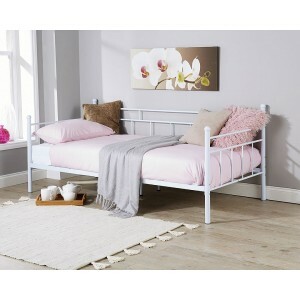 Add a touch of class to your home with a brand new metal bed at SuperSaveUK! 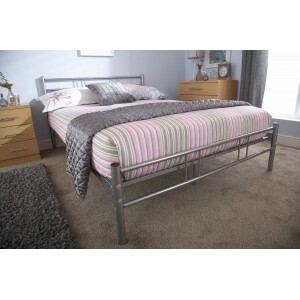 We have a wide range of metal beds in various sizes and styles to suit everyone. 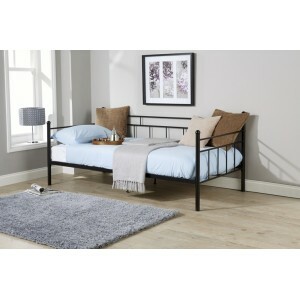 If simplicity is your thing then our range of beds are definitely for you. The Arizona Day bed is an elegant french inspired design with black finished met.. 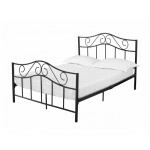 The Ibiza Metal Double Bed with its simplicity creates very modern and contempo..